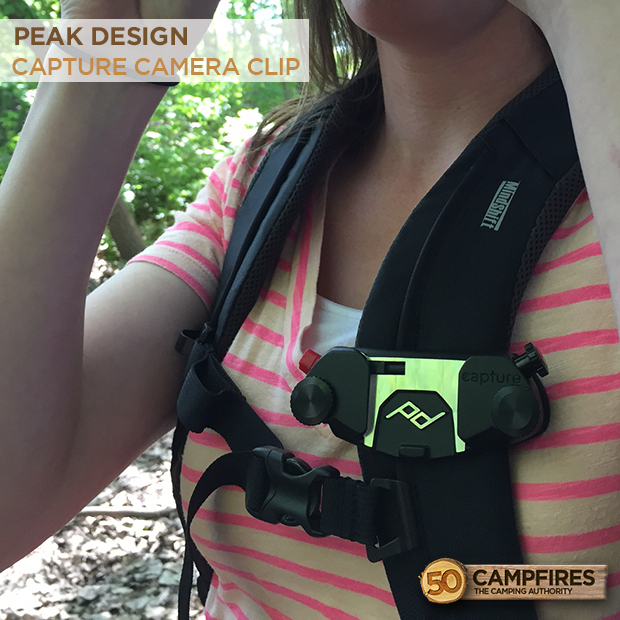 Summary : The Peak Design Capture Camera clip makes bringing your "nice" camera with you on outdoor adventures easy. We all love documenting our ventures out into the great outdoors; however, cameras are expensive, fragile and quite easy to damage. 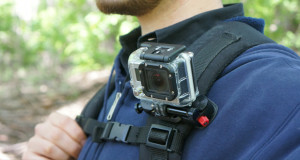 The Peak Design Capture Camera Clip is a device that allows you to quickly and securely mount your camera on it via the baseplate and then attach to nearly any belt, bag strap, backpack shoulder strap, etc. Now you can trust that you’ll always have your camera on you in a safe place so that you never miss another one in a billion shot. 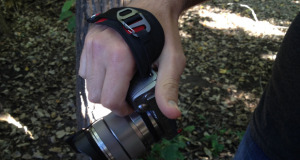 If going hands free while your out on the trails sounds good to you, then this product could make your outdoor adventures a lot more convenient for you and safer for your camera. Appearance: This compact metal clip is a tough piece of equipment. 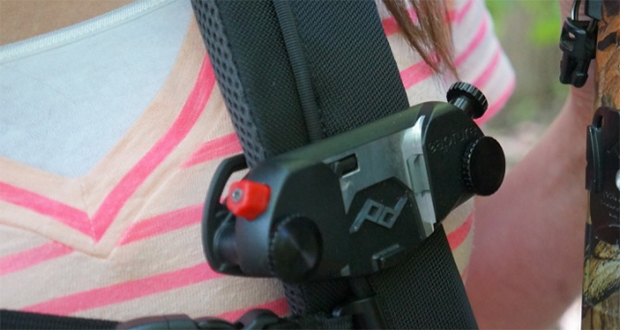 The lightweight, ergonomic Capture Camera Clip is the entry-level camera holstering solution for all photographers. While there are other cheap versions of camera clips on the market, you can tell even from the packaging alone you can tell that everything is high quality. The clip features aluminum and glass-reinforced nylon construction. Ease of Use: We are very impressed by how easy this product was to use from the get-go. 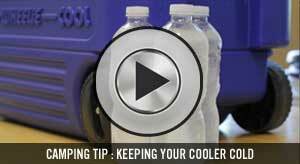 Without even taking a peek at the instructions we figured out how to use this product with ease. 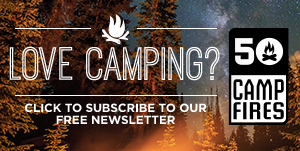 There’s nothing complicated about it. 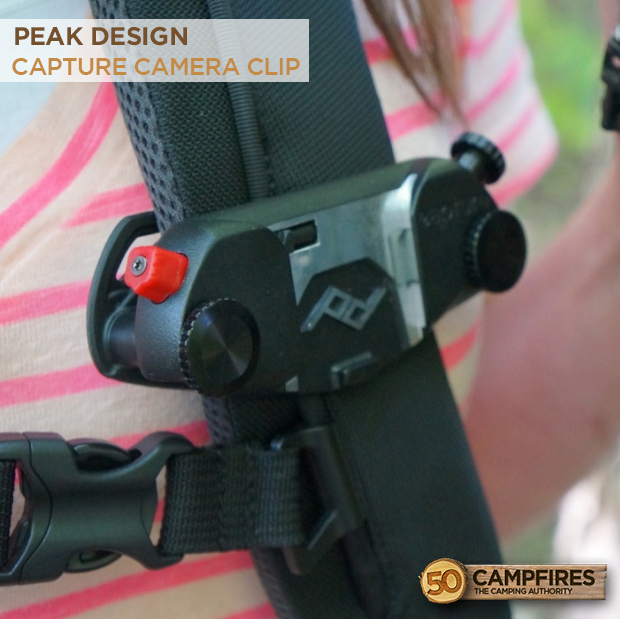 Functionality: The Peak Design Capture Camera Clip is both versatile and dependable in nearly any situation you may face. The clip can hold any camera, yes I said absolutely any camera. It also will work with tripods if your taking some shots that perhaps require more stability and will also attach to any strap or belt that you have that is up to 3 inches wide and 0.5 inches thick. You can easily prevent the theft or accidental dropping of your camera by twisting the quick-release button. 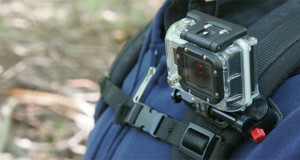 One of the best features of this camera clip is that the quick-release lock withstands over 200 lbs. of force, making it strong enough to handle any physical activity you may encounter on your wild adventures. Value: The Clip For Camera is priced a little steep at $59.95, but does come with a lifetime guarantee from Peak Design. This is one of the nicest gadgets of its kind on the market that is both easy to use and able to be used in so many ways. If you own a camera that you like to take with you to document your outdoor adventures you should consider purchasing one of these camera clips.